Do you need a new boiler or are you having any boiler or central heating problems? If your home is in or around Brighton, we have local Gas Safe-registered engineers living and working there and across most of the two Sussex counties. They can easily provide a new boiler quote for you. 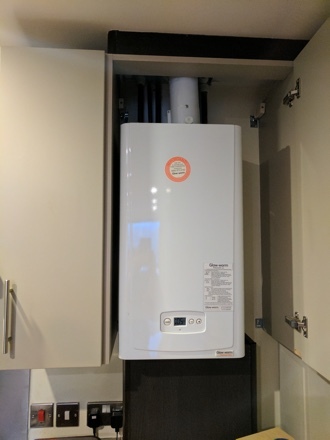 We supply and install all makes of gas, LPG and oil-fuelled boilers for domestic central heating systems, as well as offer boiler servicing and breakdown cover. Typical urban areas we cover in the Brighton resort area: Brighton (town centre and wider city), Hove, Portslade, Southwick, Shoreham by Sea, Steyning, Burgess Hill, Lewes and Saltdean. It makes no difference whether your sub-culture, music etc has been mod, rocker, punk, soul, metal (or whatever your interest), Aura Gas provides help and support for your gas and heating matters. We issue gas safety certificates to Brighton-based landlords. 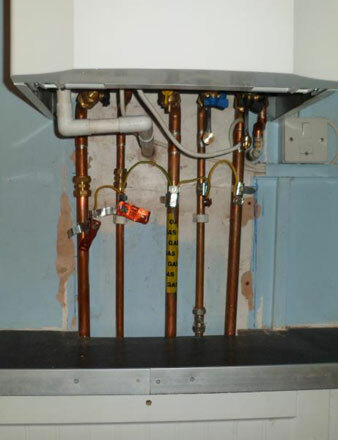 Landlords and tenants often invite us to properties to inspect gas heating and appliances. 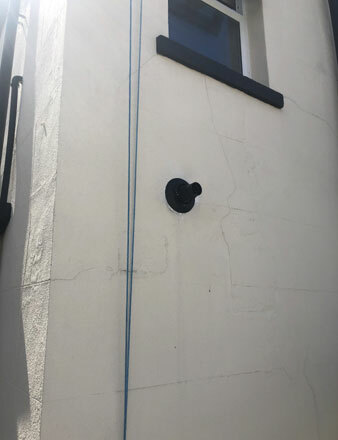 So if you are worried a boiler in a property in the Brighton area might require a gas inspection, don’t hesitate to contact us now using our ‘Live Chat’ service or by phone. How soon can I get an appointment in the Brighton area? For Brighton or the surrounding area, you can book a home boiler survey and we will provide a free, ‘no obligation’ quote. It depends on the complexity of your job, but we can complete new boiler installations within 48 hours in the Brighton area. 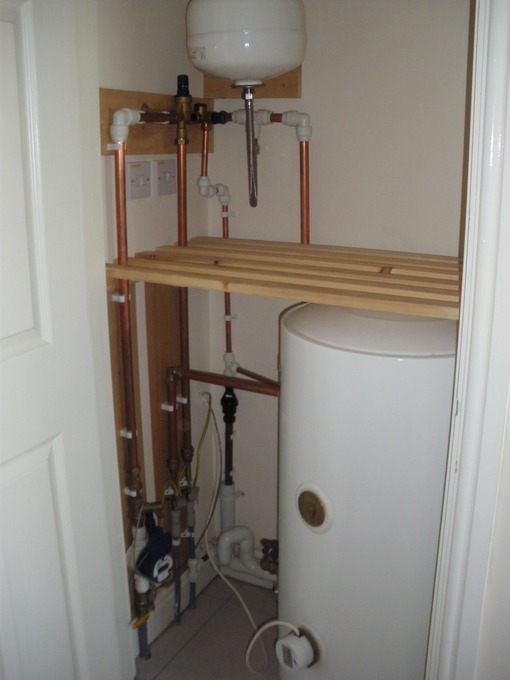 Every household has slightly different needs when it comes to heating and hot water. Some areas like Brighton may have older properties, for instance. As part of our appointment with you, we’ll help you work out which system is best for you. As well as the Brighton & Sussex region, Aura Gas covers Hampshire, Surrey, Dorset, Berkshire, parts of Wiltshire and into the Home Counties – check coverage. Need a new boiler in Brighton?